E.H.Spencer are pleased to support a charity that may benefit our customers. We wish Shipston Home Nursing success in their 20th Anniversary Year and the future success of the Charity. Our family business specialises in traditional country wear, mens, ladies and children’s footwear. 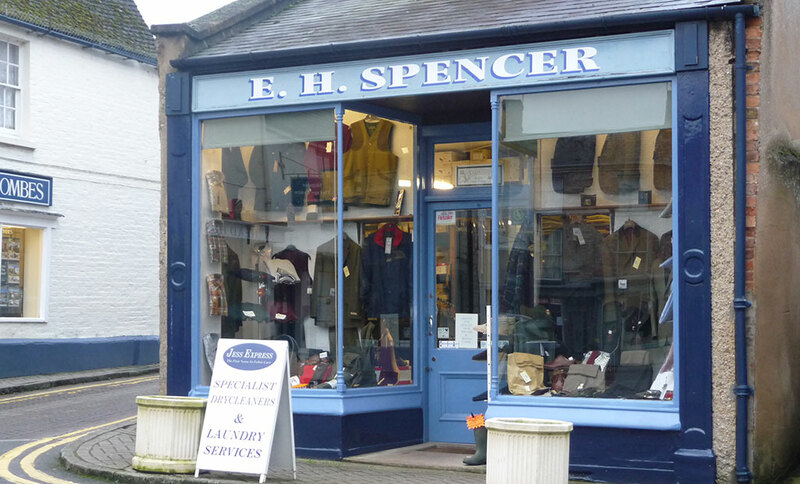 Originally started by Ernest Herbert Spencer in 1902, the business has continued in the family with it now being run by John and his daughter Sarah (3rd & 4th generation). Our vast stocks and wealth of experience has earned us the runner up place in the Countryside Alliance “Best Traditional Rural Retailer” competition.